We are delighted to announce that Louise Palfreyman from the Arts Foundry will be working with us over the next six months to lead a special programme of writing workshops and events called Real Life Stories. We’re on the lookout for the best tales from the region… and we’re using personal photography collections as inspiration! 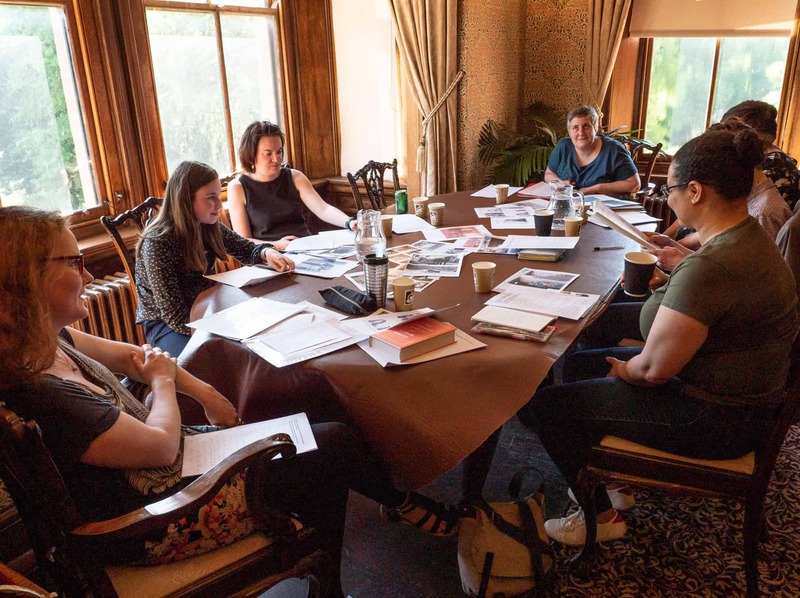 Real Life Stories will work with writers and writing groups across the Black Country to develop new works for publication – based on responses to everyday photographs. Run by Living Memory and the Black Country Arts Foundry, anyone with an interest in writing can take part in the workshops and submit their work. 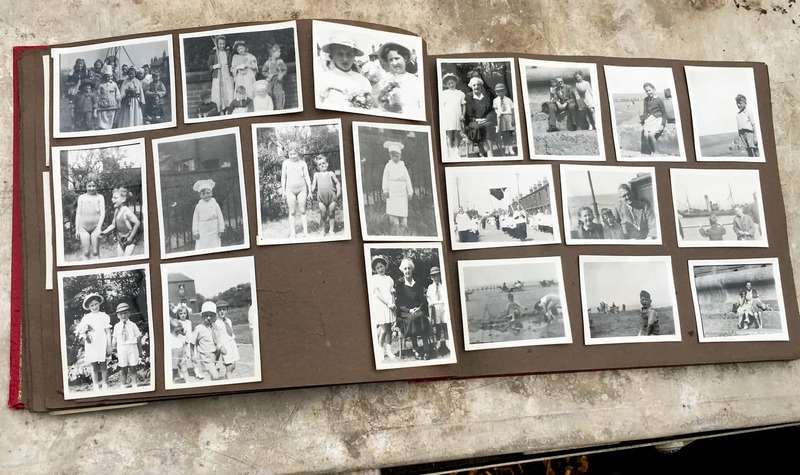 We hope to collect new real-life stories inspired by your own photos or images from our extensive Living Memory project archive. We’ll be touring local writers’ groups with images from the archive to inspire new creative responses and invite you to work around your own personal photographs. Writers can also send us existing real-life tales. We can also provide technical advice and some assistance in scanning your own photographs ready for publication. Stories will initially be published on the Living Memory website and at the Black Country Arts Foundry. Details of particular workshops and timing will be announced over the coming weeks. If you are interested in independently submitting to Real Life Stories, please send us your work using the form on the Arts Foundry website. Stories should be between 1,500 and 3,000 words. Louise Palfreyman is a published writer of fiction and non-fiction, and has worked extensively in the Black Country through a recent residency at the University of Wolverhampton. If you'd like to find out more you can email her here.